In 2010 GM introduced a brand new, Fifth Generation Camaro. 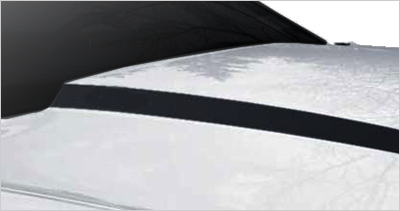 In the tradition of F-body cars, the newly designed vehicles satisfied even the most die-hard fans with high performance and styling. 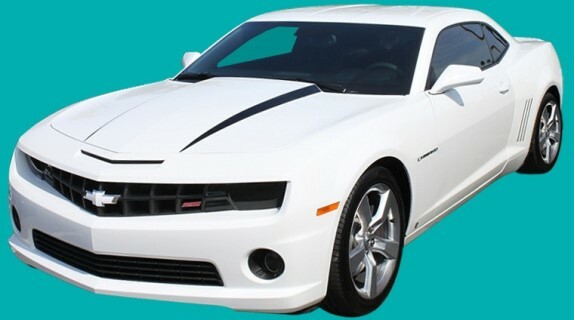 Add your own personal touch and accentuate your Camaro's retro looks with a complete set of OEM quality custom hood stripes.